Kitchener-based Miovision has raised $15 million in a round led by MacKinnon, Bennett & Co. (MKB) and McRock Capital, with participation from new investors BDC Capital and HarbourVest Partners. The funding is structured as a convertible note, with the intention that it will be part of a larger equity round at a future date. The company’s last funding round was a $30 million Series B in February 2015 led by MKB, Investeco Capital, Renewal Funds, Plaza Ventures, and Comerica. In February 2018, Miovision raised $1.5 million from the Ontario government to move into Catalyst137, a 475,000 square feet hub dedicated to IoT. 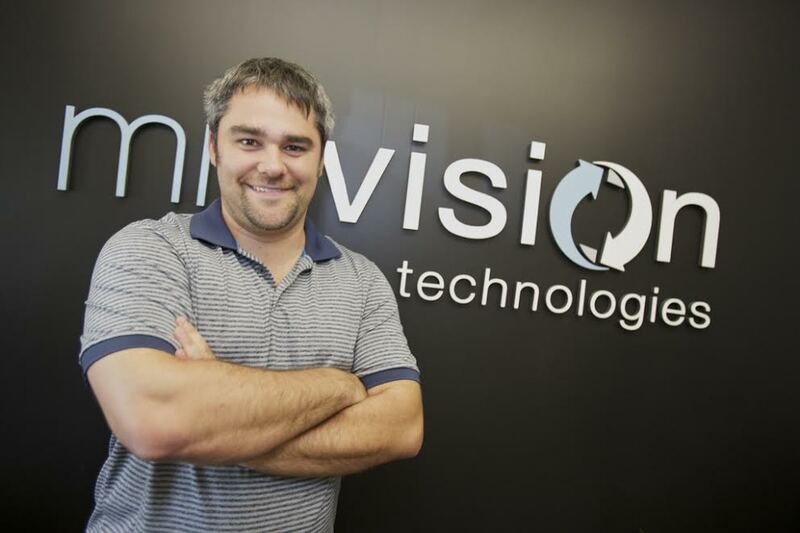 Miovision’s CEO, Kurtis McBride, was among the initial leaders behind its creation. Miovision also worked with the Canadian government to build the Smart Cities Challenge, which has a $50 million top prize for municipalities. The company’s IoT platform helps cities get access to traffic data and improve traffic planning, allowing them to carry out actions like giving first responders priority access at intersections. As part of the financing, Whitney Rockley, co-founder and managing partner at McRock Capital, has joined the Miovision board of directors.